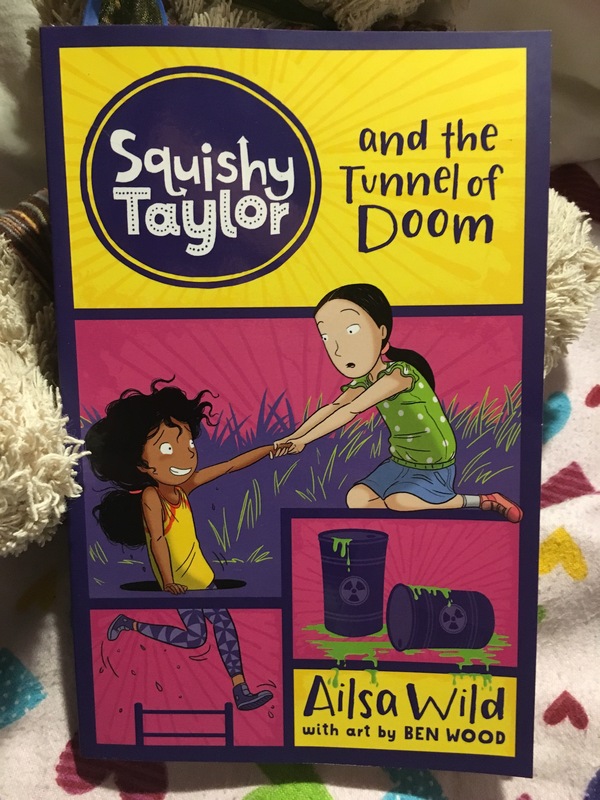 Squishy Taylor and the Tunnel of Doom by Ailsa Wild and Ben Wood | Educate.Empower. This entry was posted in Books with current issues, Junior Fiction and tagged Aisla Wild, Ben Wood, detective, fiction, hardie grant, hardie grant egmont, Junior Fiction, mystery, Squishy Taylor and the Tunnel of Doom, toxic waste, waste, waste free, water, water conservation, water cycle, water pollution by educateempower.blog. Bookmark the permalink. Pingback: 2017 Environment Award for Children’s literature – Educate.Empower. Pingback: How important is science? – Educate.Empower. Pingback: Books to read on World Environment Day – Educate.Empower.